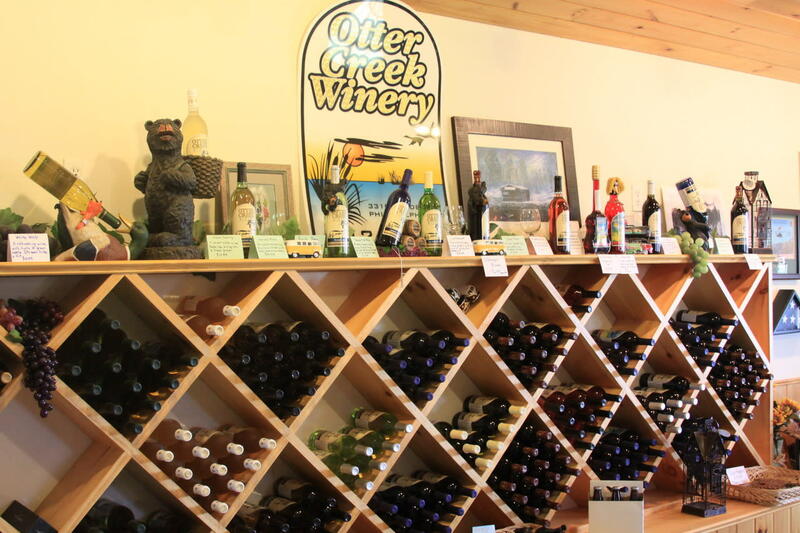 Located in Northern New York and owned by Kyle Hafemann, the youngest person to start a farm winery in the state. Currently producing more than 7,000 gallons of 13 different varieties of wine. Using cold hardy grapes produces wine unique to this region. 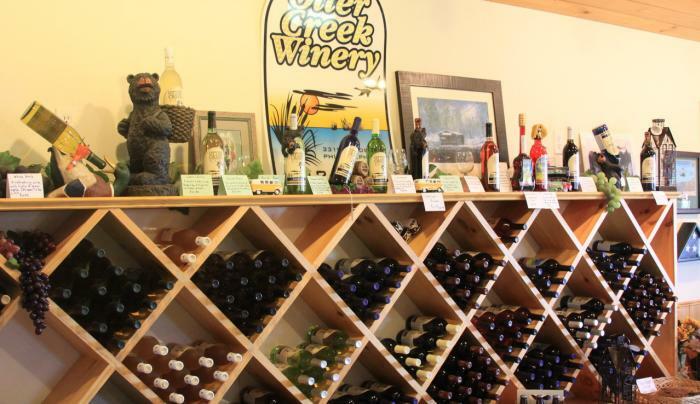 Come in and taste hand-crafted wines and view our beautiful vineyards.